Bond, James Bond. 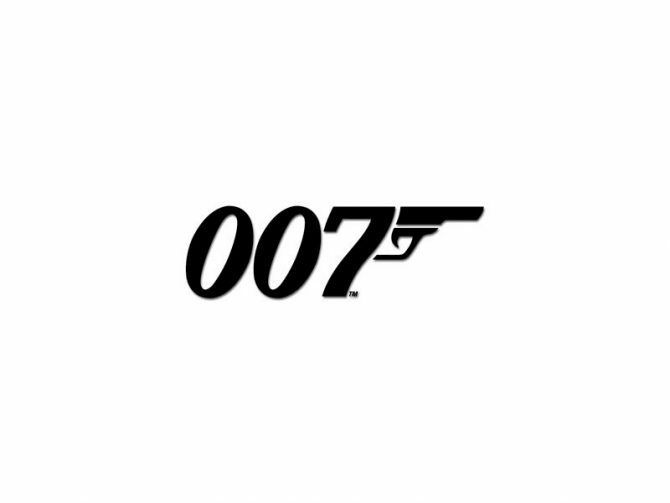 When I hear the name “Bond,” I can’t help but think of spies, attractive women, martinis, fast cars, guns and explosions. Bond is every little boys hero growing up. 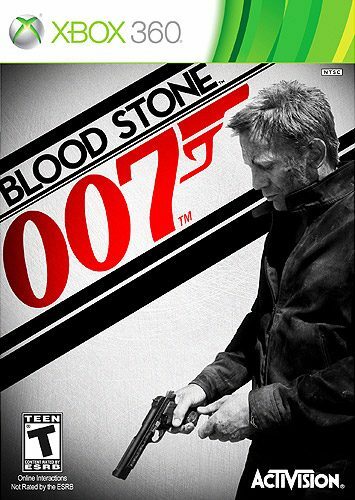 In light of the release of Blood Stone 007 going on sale yesterday in retail stores, Activision has released the launch trailer for the next installment in the Bond franchise. 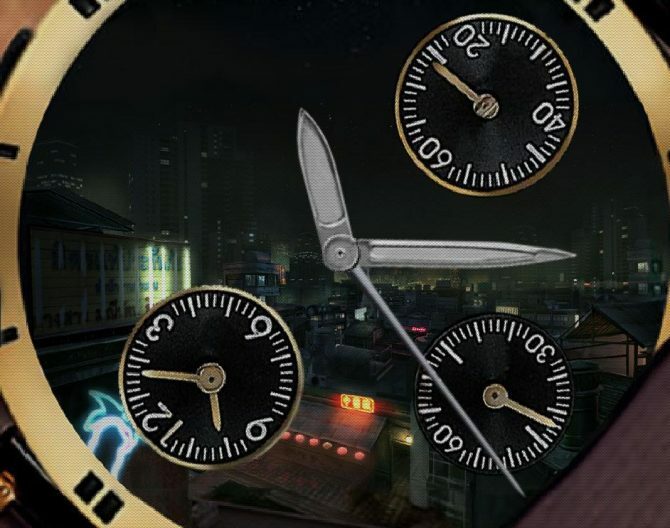 Check out the trailer for Blood Stone 007 after the break and get ready for another adventure as the coolest spy in the world takes the reigns once again.